Developed to meet the needs of fisherman directly, this model utilises the same tried and tested hull, which has been built for some thirty years. 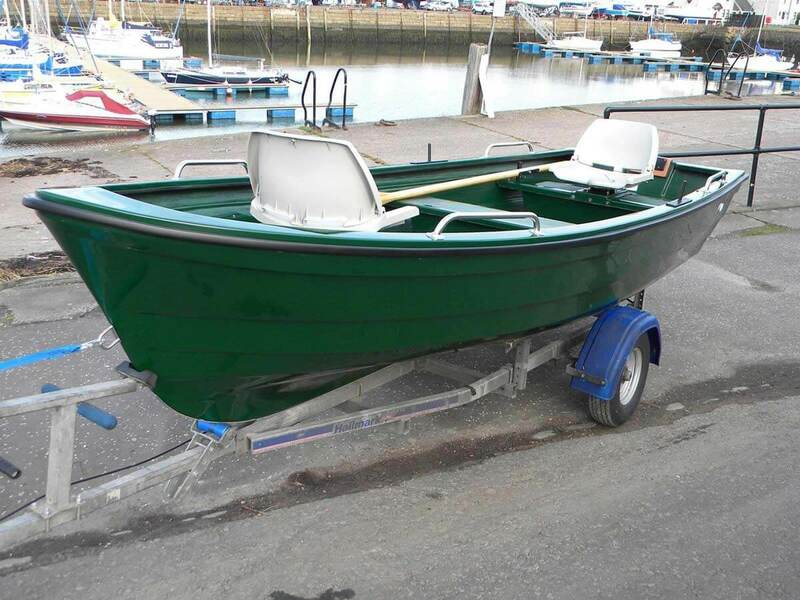 The boat is ideal for fly-fishing and as such is ideally suited for club use and the hire market. 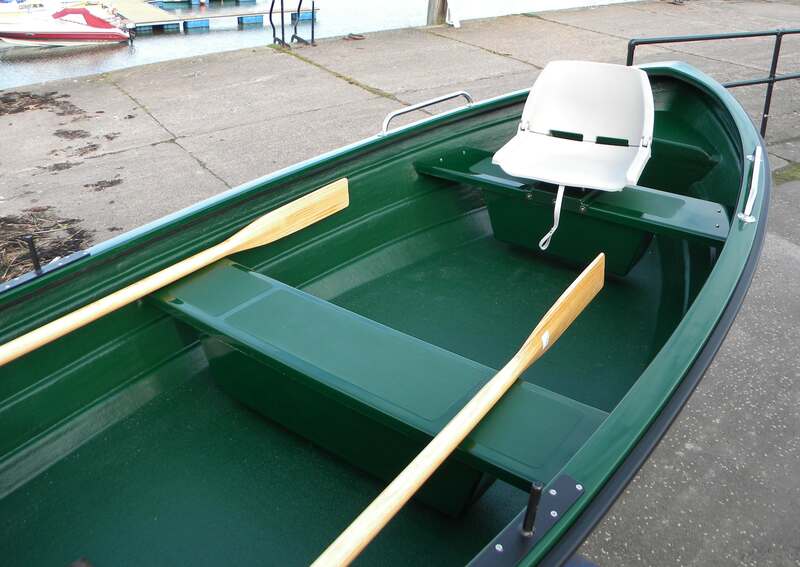 In addition to the standard specification of the Club 15 this model features bow and stern swivelling seats, tackle shelves, stainless grab rails and a manual bilge pump. 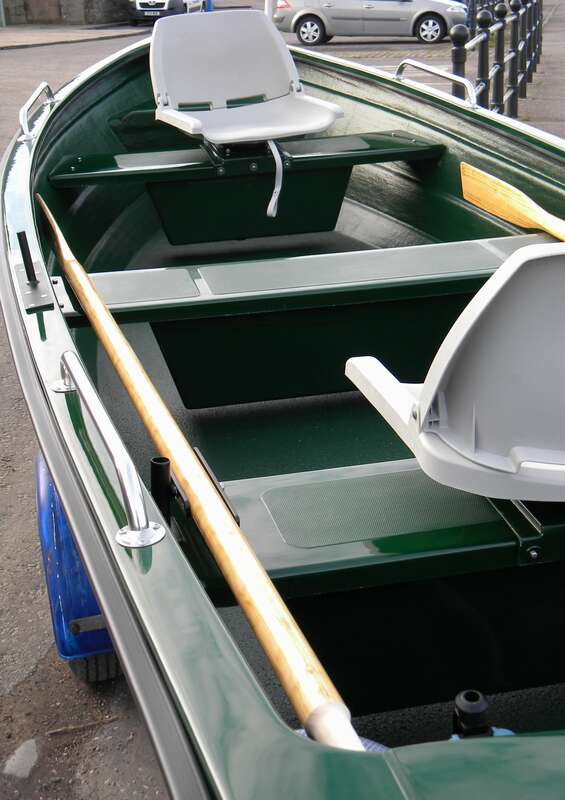 As with all of the Highlander Boats Range this boat features a composite ‘ wood free ‘ deck, which is coated in an excellent non-slip finish. This does away with the need for floorboards. 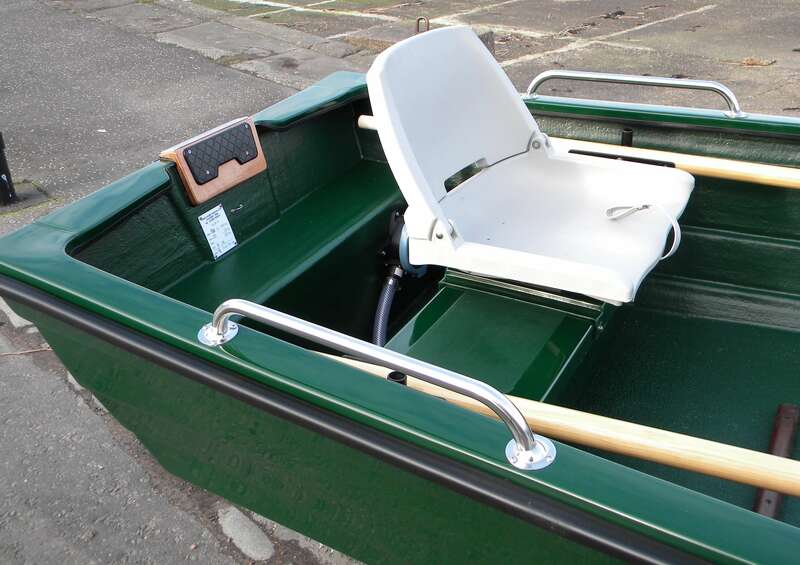 The boat can be powered by a wide range of engines both petrol and electric. Alterations available to make life easier – ask for details.